Everyone experiences pain at some point; however, for those with fibromyalgia, pain may be a much more frequent and chronic companion. Fibromyalgia can come on gradually or be triggered by trauma, surgery, infection, or even emotional stress. Currently, it is thought to be related to changes in how the nervous system processes pain. This condition can cause chronic, widespread pain as well as fatigue and other symptoms. We look at some of the different symptoms experienced by those with fibromyalgia, as well as a safer alternative to prescription pain medication. More than half of those with fibromyalgia are women – 80-90% are female. Each year, up to five million people are affected by fibromyalgia in America alone. You may experience other chronic conditions as part of fibromyalgia, such as Irritable Bowel Syndrome and Irritable Bladder Syndrome. Sleep can be affected, including difficulty both falling asleep, as well as waking. You may also experience fatigue. You may experience cognitive issues, such as problems thinking and with memory. You may experience widespread pain as well as areas that are sensitive to touch. You may also experience emotional and mental health symptoms such as anxiety and/or depression. You may have numbness or tingling, abdominal pain, or pelvic pain. The wide variety of symptoms alone is one factor that makes fibromyalgia so frustrating. It can take many visits and even seeing specialists to finally obtain the proper diagnosis. Treatment can be a matter of finding what works for each patient; however, with pain-medication offering only temporary relief (and the potential serious dangers of abuse), finding safe and effective treatment is a priority. One potentially helpful treatment for fibromyalgia includes physical therapy. There isn’t a cure yet for this condition, but physical therapy can often help patients with pain, mobility, and other facets of the disorder. A qualified physical therapist will assess the patient’s specific needs and fibromyalgia symptoms to develop a unique treatment plan. Physical therapy can focus on retaining flexibility, mobility, balance, and easing discomfort and pain. Physical therapy is also excellent for educating patients on their medical conditions and how home exercises and manual therapy can work together to improve the patient’s health. Physical therapy also carries none of the risks of pain medication and offers long-term benefits by improving strength, balance, range-of-motion, and more. Chronic pain is serious, and so is finding the right treatment. Let Body One Physical Therapy help you feel better. 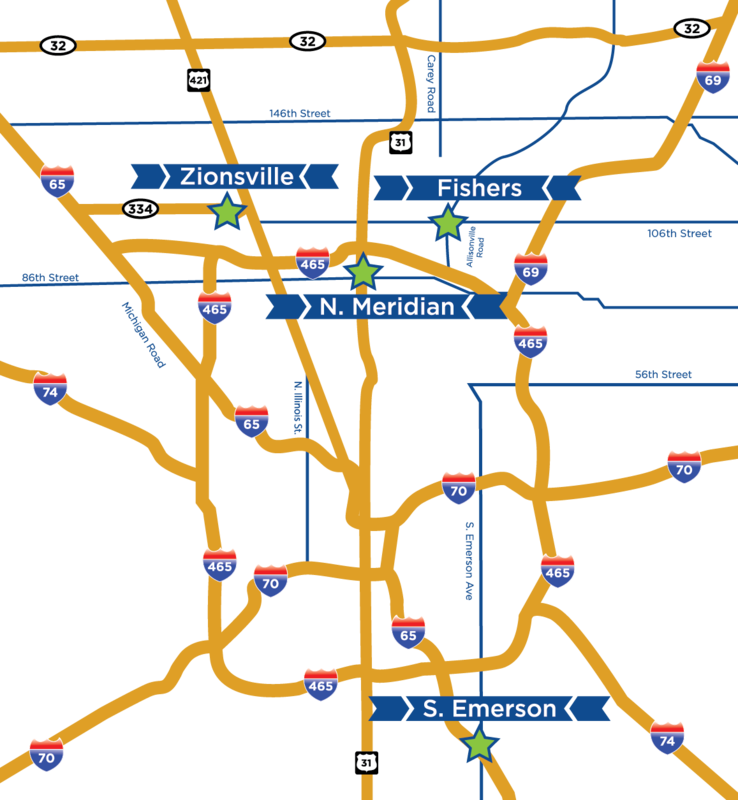 We are locally-owned with four locations serving all of Central Indiana: North Indianapolis, South Indianapolis, Fishers, and Zionsville. Don’t accept pain as your “new normal” – call Body One today and get started on your road to improvement!